In this article, excerpted from the Dramatica Narrative Theory Book I wrote with Chris Huntley, the elusive and changing nature of truth is explored for the benefit of your characters and yourself. Context is in a constant state of flux. If something has always proven true in all contexts up to this point then one is not conscious of entering a whole new context. Rather, as we move in and out of contexts, a truism that was ALWAYS true may become mostly true, sometimes true, or no longer true at all. It may have an increasing or decreasing frequency of proving true or may tend toward being false for a while, only to tend toward being true again later. The important thing for your characters is to recognize that they (like us) are just trying to discover what the truth is so they can make the best possible choices for themselves. It is the difference in personal experience that leads to all dramatic (and real world) conflict. 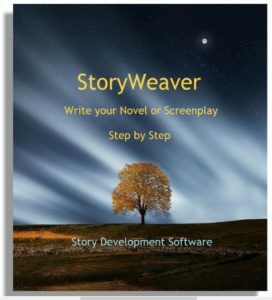 To make your characters more human and to provide them with valid reasons for their actions and perspectives, you need to tell your readers or audience not where each character is coming from, but how they got to that belief system to begin with. Let me now add a short addendum to this excerpt from the Dramatica Book…. 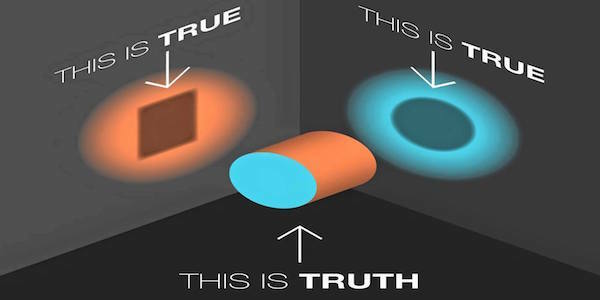 Truth is a process, not a conclusion. If you have ever dipped into Zen, you realize that you cannot fully understand what something is unless you become it, and yet if you do, you lose the awareness of what it is as seen from the outside. Capital “T” truth is perpetually elusive, as described in the saying, “The Tao that can be spoken is not the Eternal Tao.” Or, in less cryptic terms, if you define something, you have missed the point because nothing stands alone from the rest of the universe and cannot be fully defined apart from it. The key to open-mindedness and problem solving is to decalcify your mind, to make it limber enough to perceive and explore alternative points of view without immediately abandoning the point of view you currently hold. That is the nature of stories – when a main character’s belief system is challenged by an influence character who represents an alternative truth. The entire passionate “heart line” of a story exists to examine the relative value of each perspective, and the message of a story is the author’s statement that, based on the author’s own experience or special knowledge, in this particular instance, one view is better than the other for solving this particular problem. There is no right or wrong inherently. It all depends upon the context, which is never constant. The philosopher David Hume believed that truth was transient: as long as something worked, it was true, and when it failed to work it was no longer true. For a tangential topic, you may with to read my article, “The False Narrative,” in which I explore how to recognize, dismantle and/or create false narratives in fiction and in the real world. 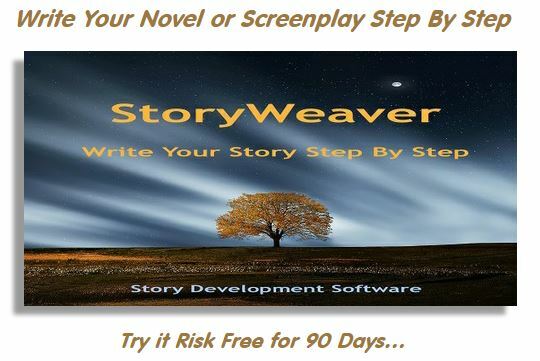 And finally, you may wish to support this poor philosopher and teacher of narrative by trying our Dramatica Story Structuring Software risk-free for 90 days, or my StoryWeaver Step By Step Story Development Software, also risk-free. This entry was posted in Characters, Narrative Psychology, Story Psychology. Bookmark the permalink.